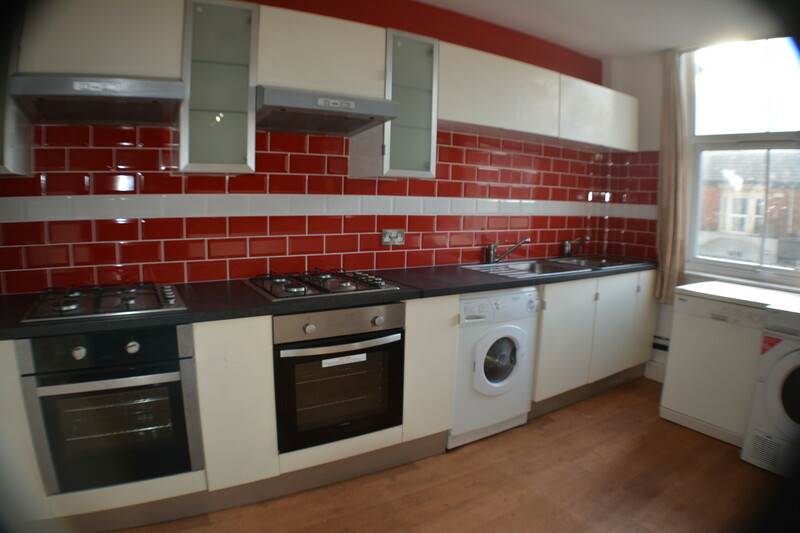 This property is ideally situated right in the heart of the student area on Newland Avenue, making it exceptionally close to all the trendy coffee shops, bars, restaurants, shops and other local amenities. 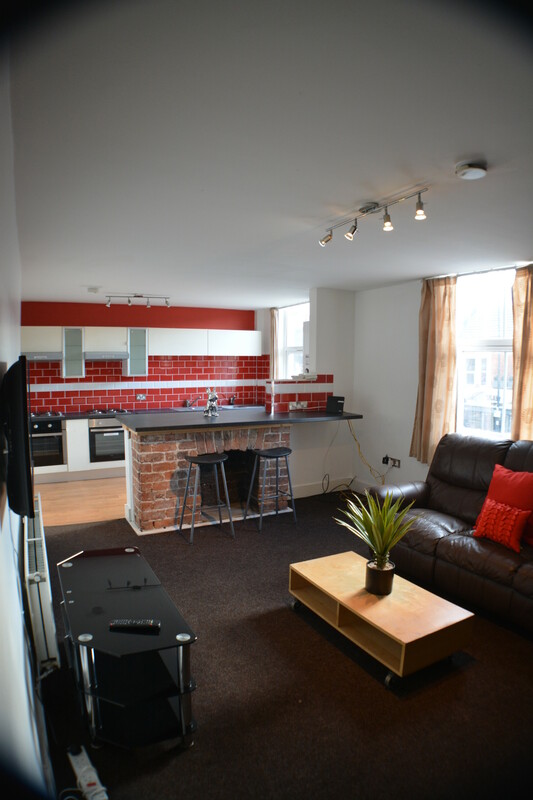 The property is also just a few minutes’ walk from the University of Hull and a 5 - 10 minute bus ride from the city centre. 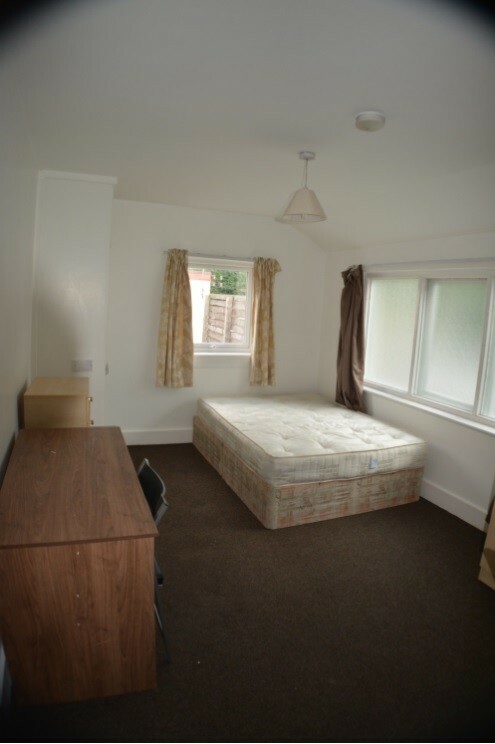 6 double bedrooms furnished with wardrobes, beds and desks. Large fully furnished living room complete with TV. 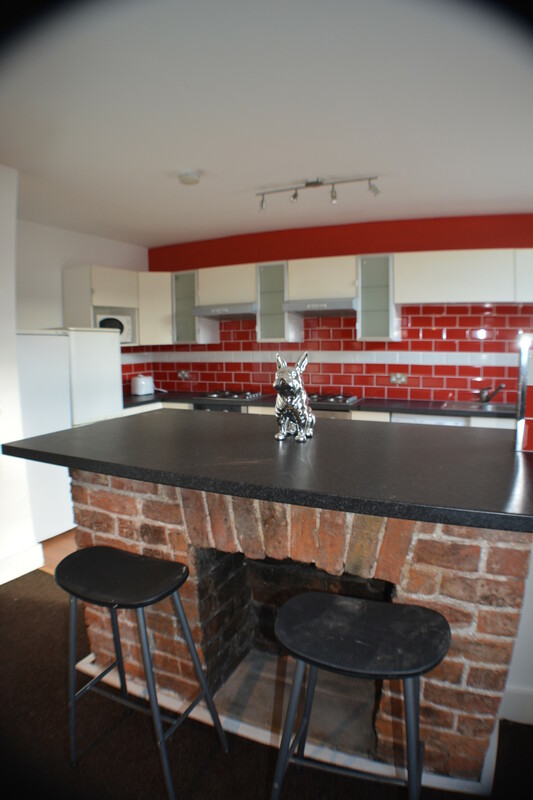 Modern fully fitted kitchen area with 2 cookers, 2 hobs, fridge freezer, microwave and automatic washing machine. 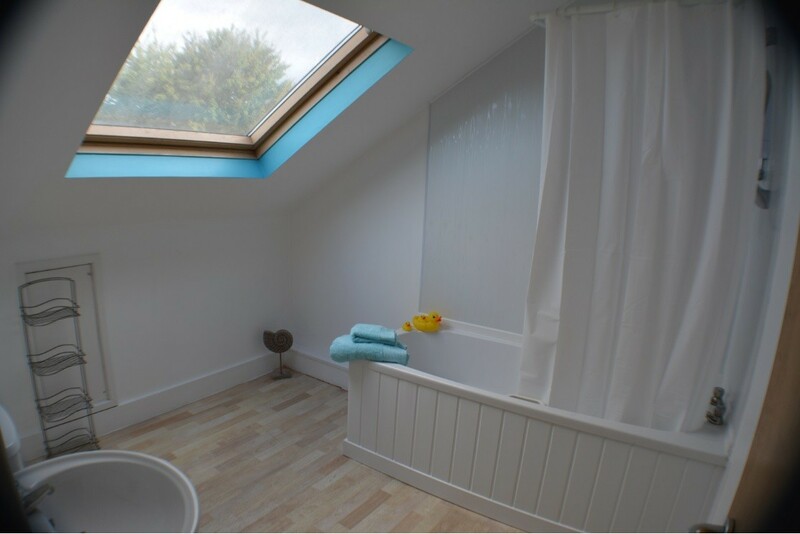 Large modern bathroom with 3 piece suite in white with a shower over the bath. The property is fully gas centrally heated and is fitted with a burglar alarm for added security.